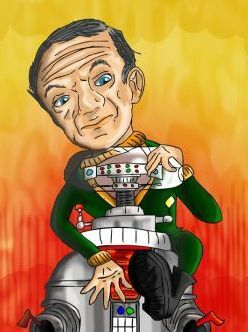 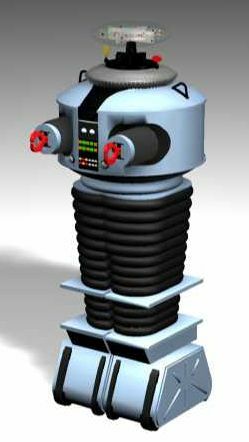 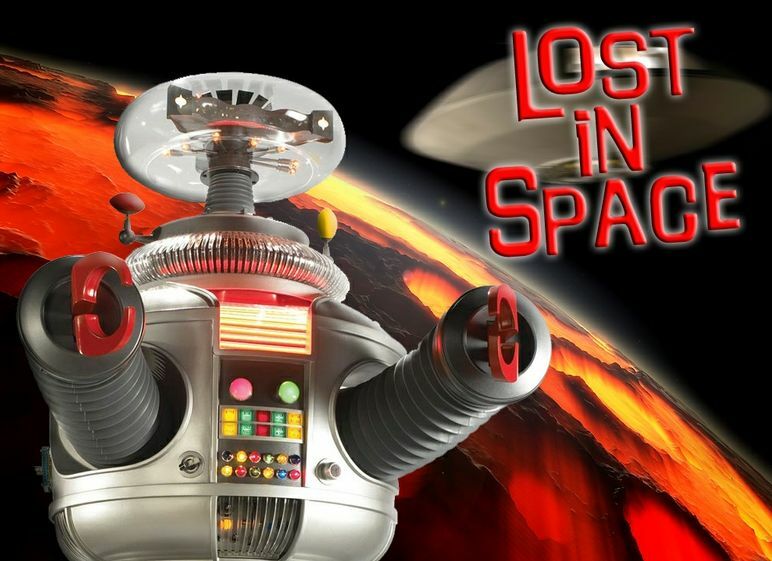 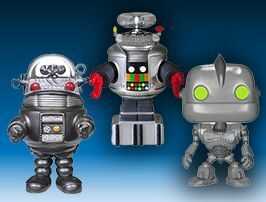 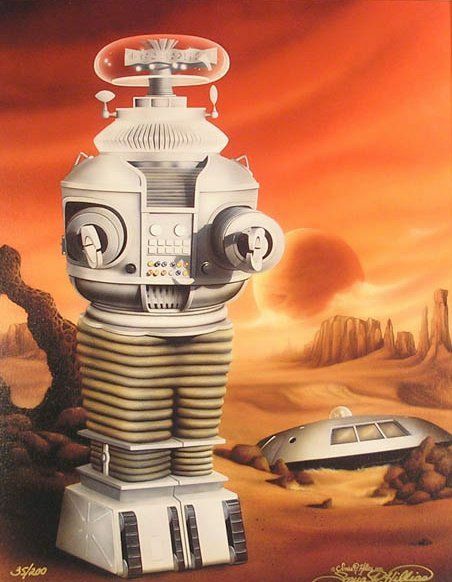 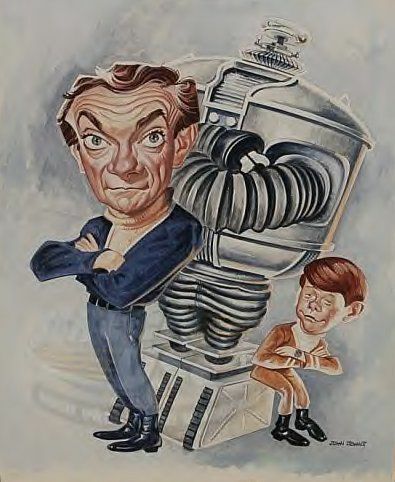 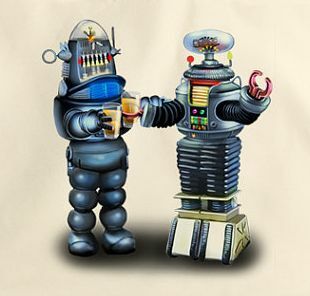 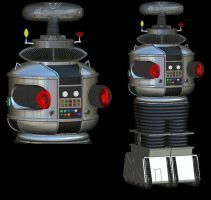 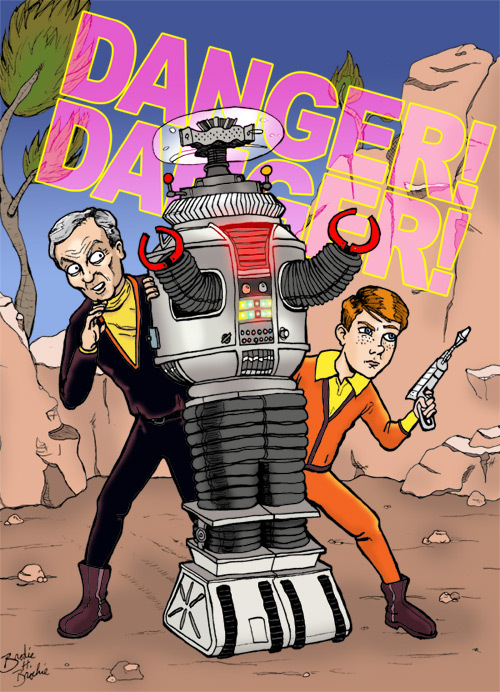 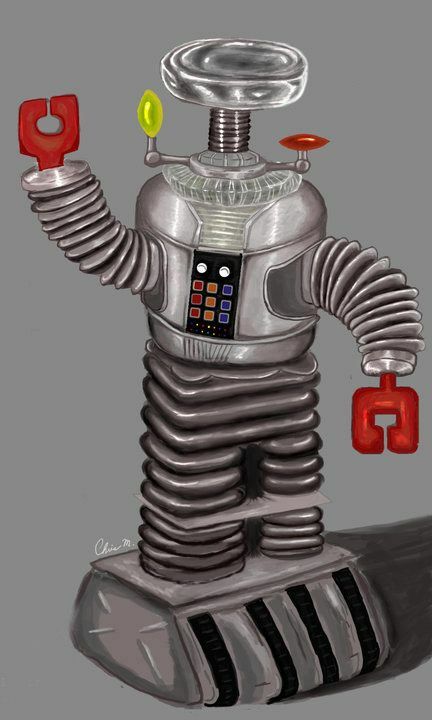 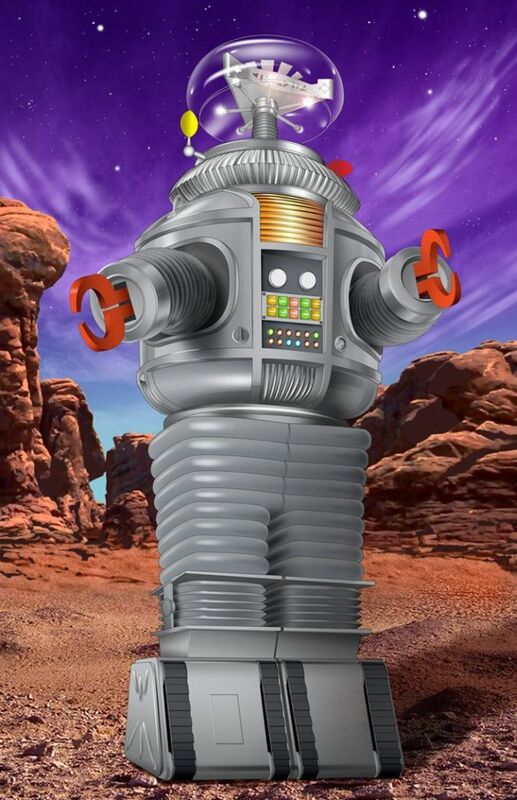 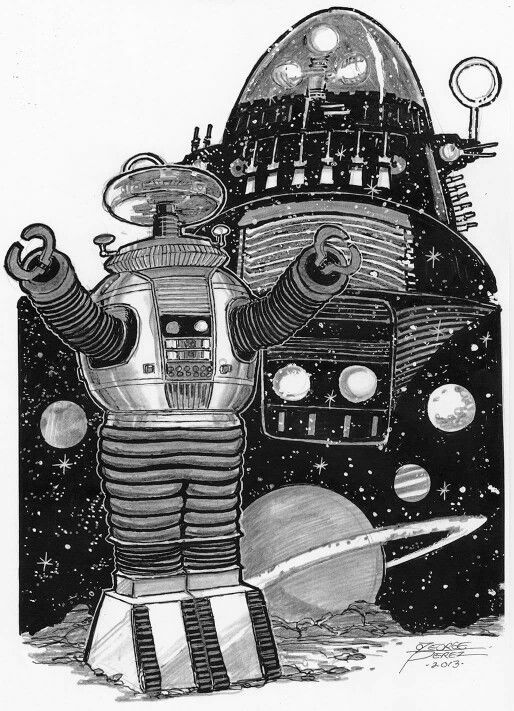 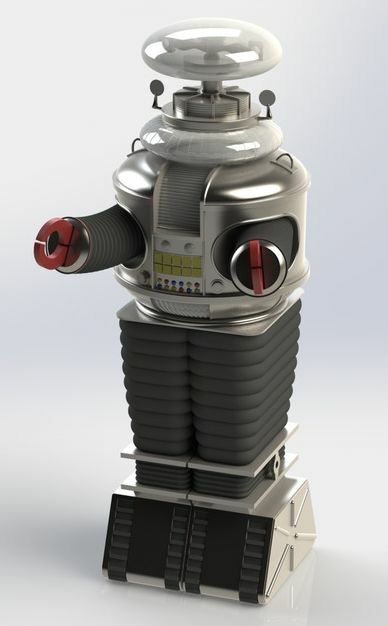 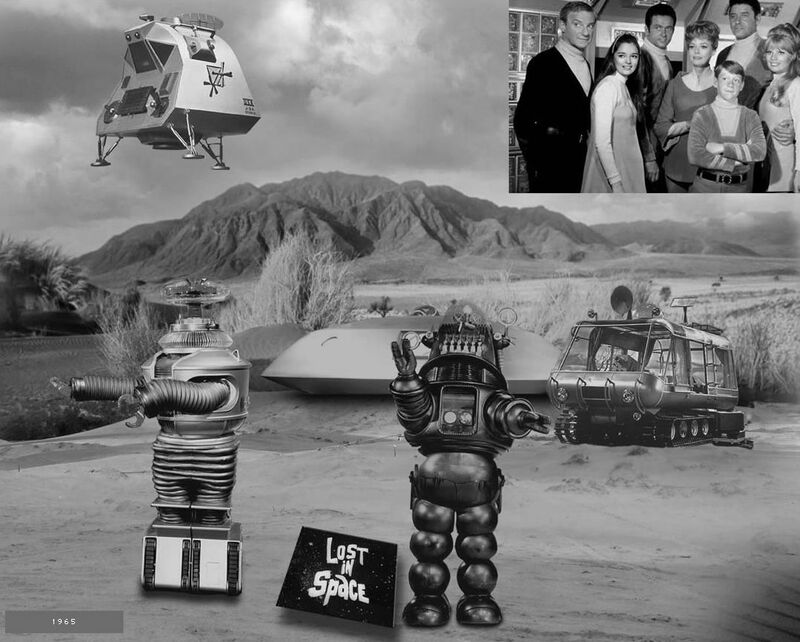 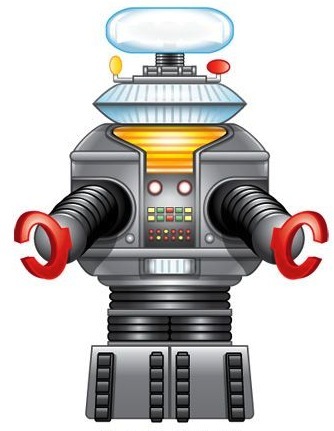 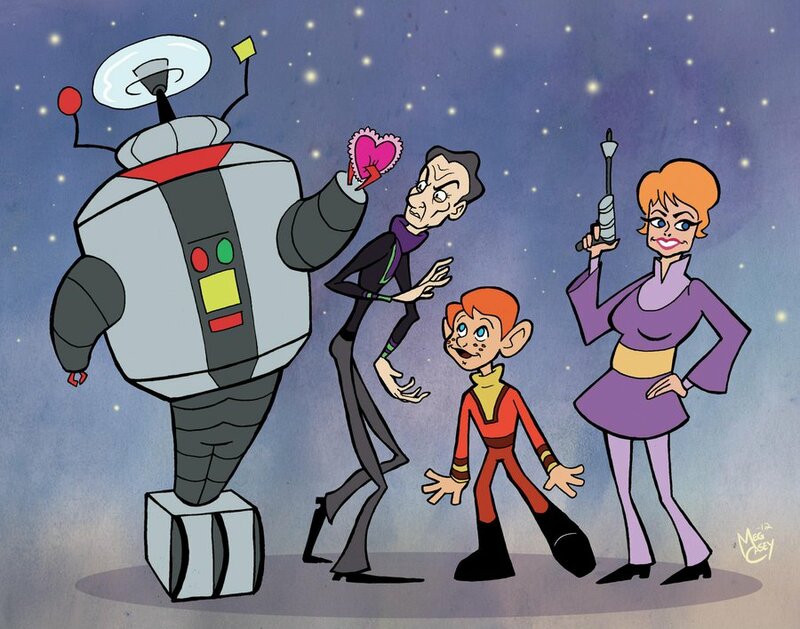 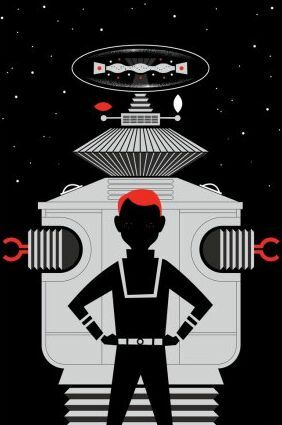 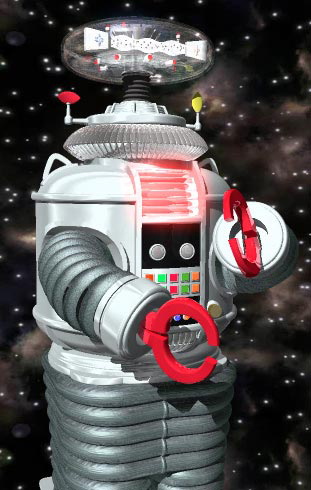 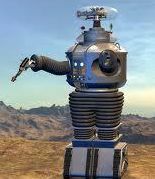 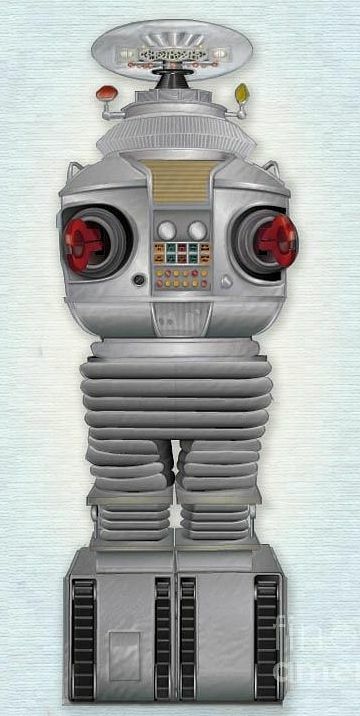 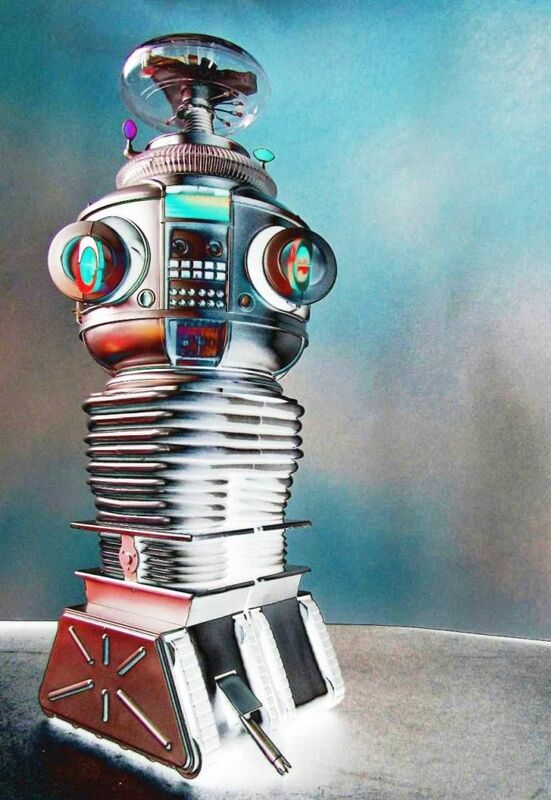 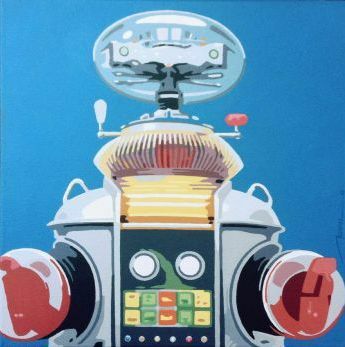 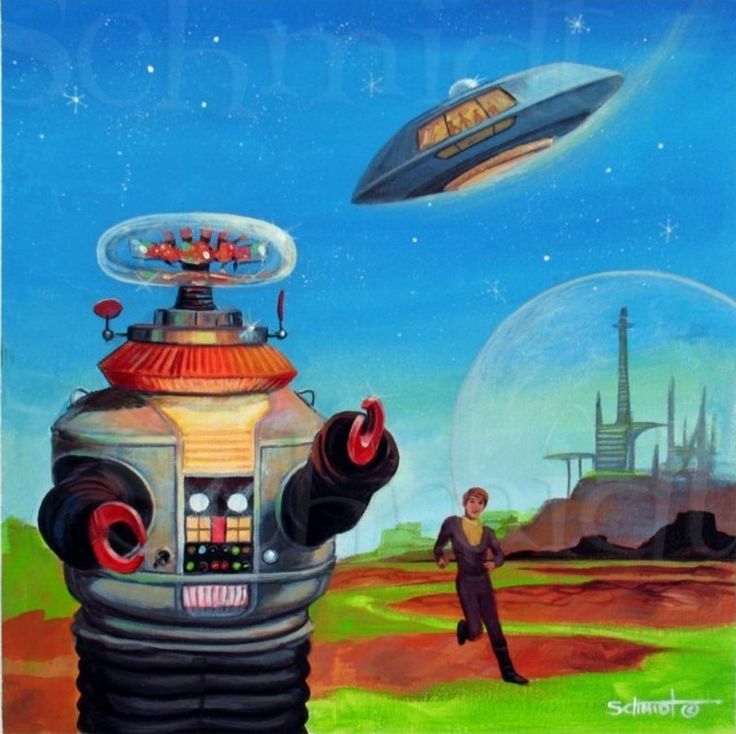 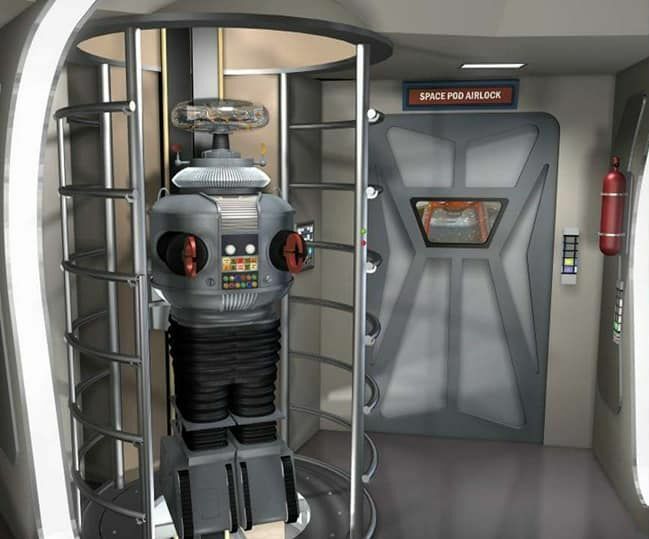 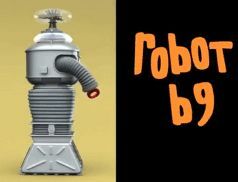 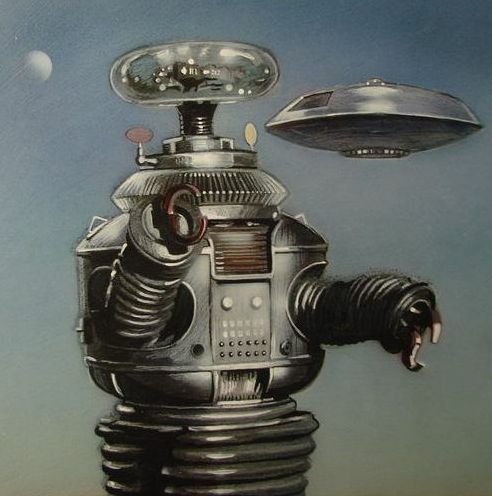 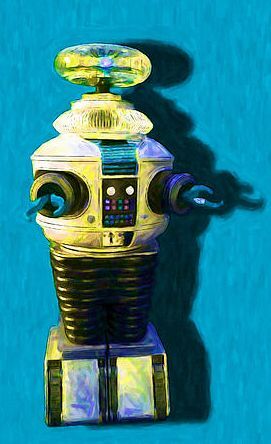 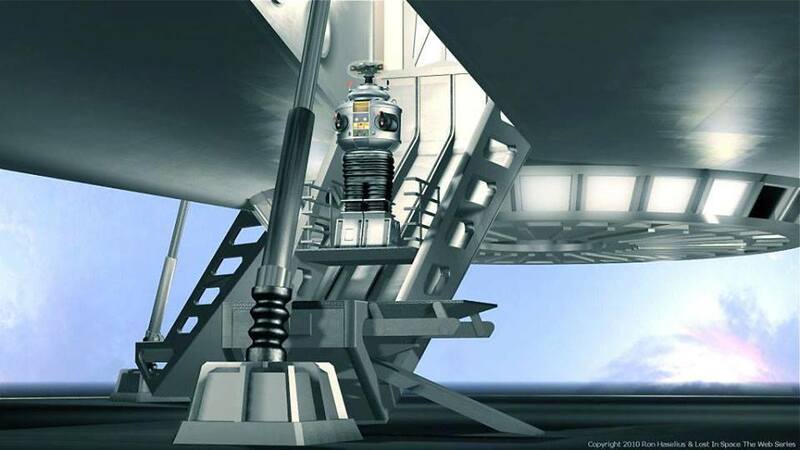 The Lost in Space Robot called B-9, Robot, Ym-3, and even Fridae, (Japan) remains a sci-Fi space hero. 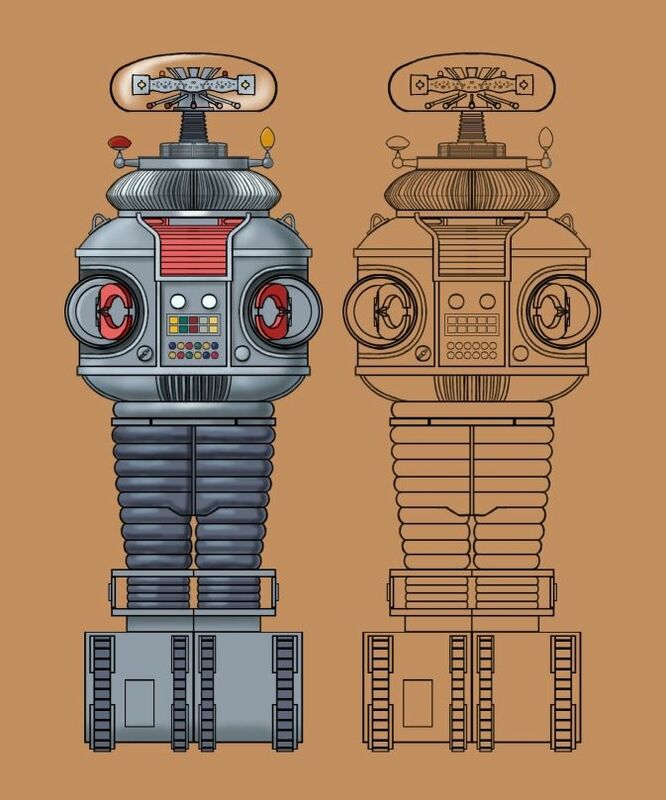 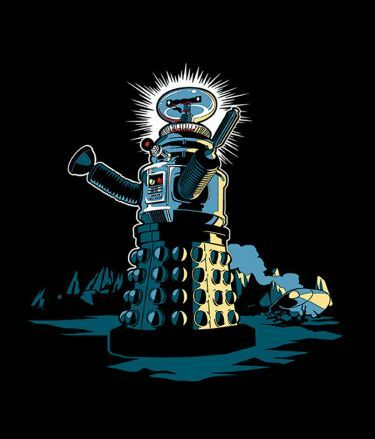 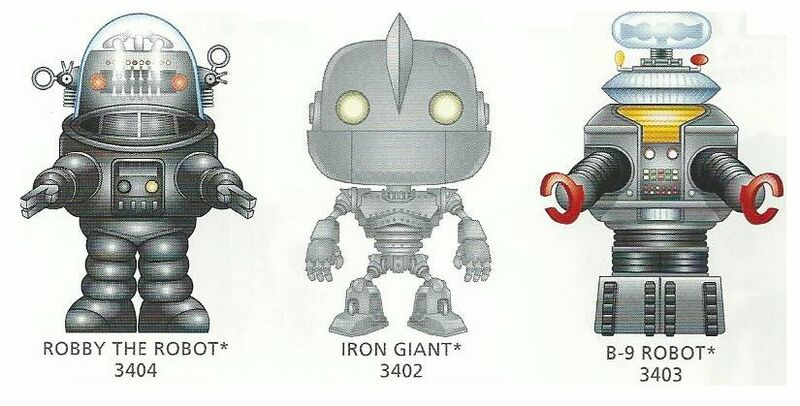 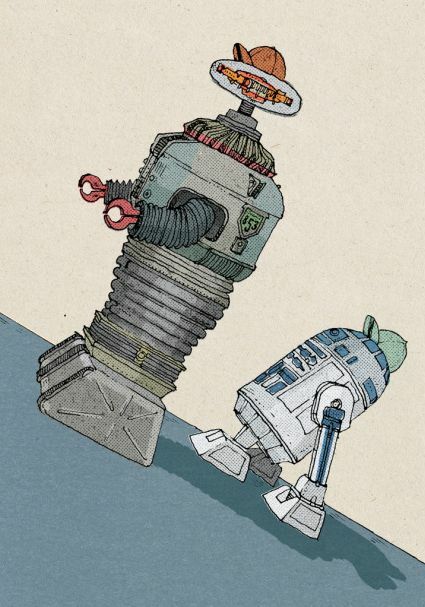 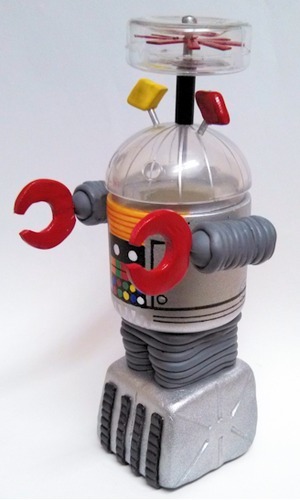 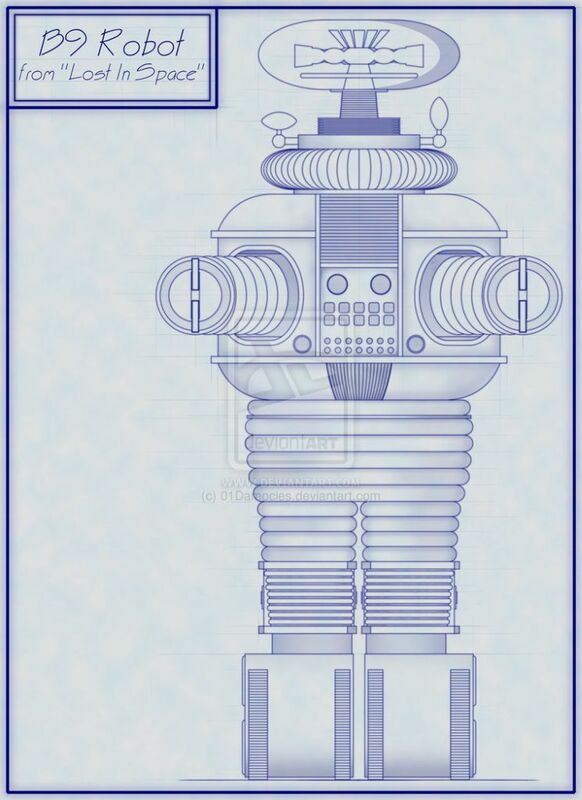 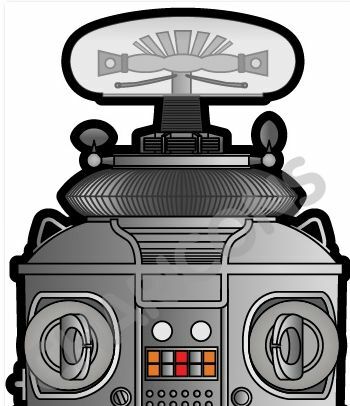 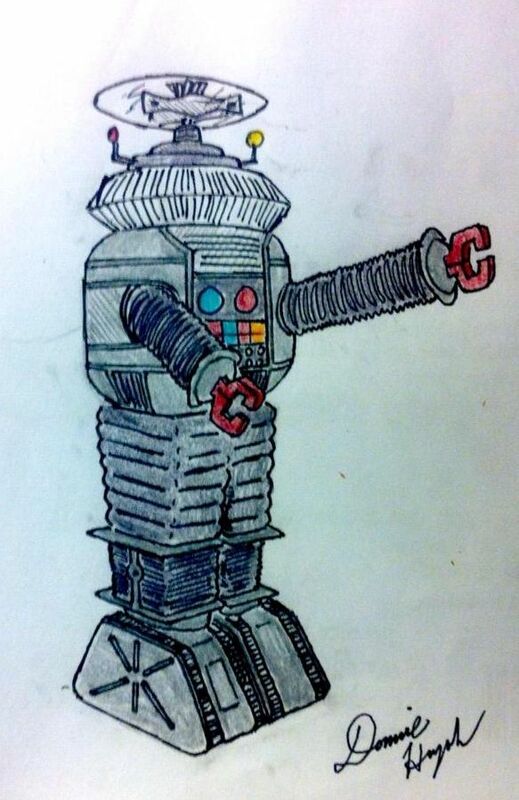 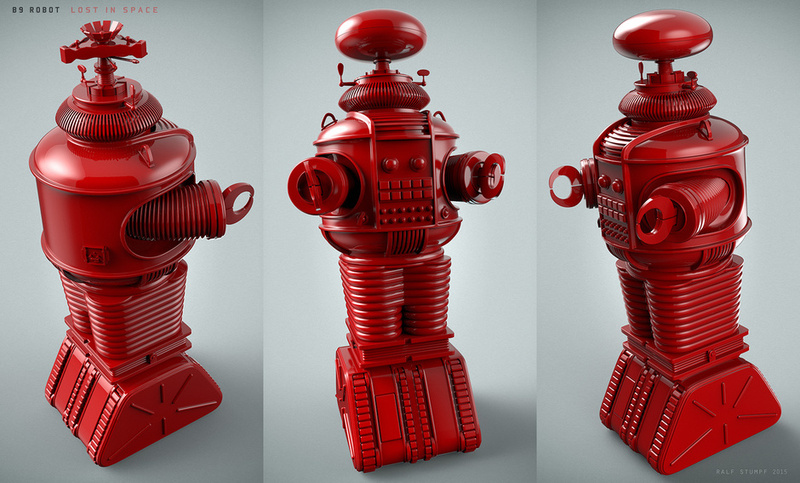 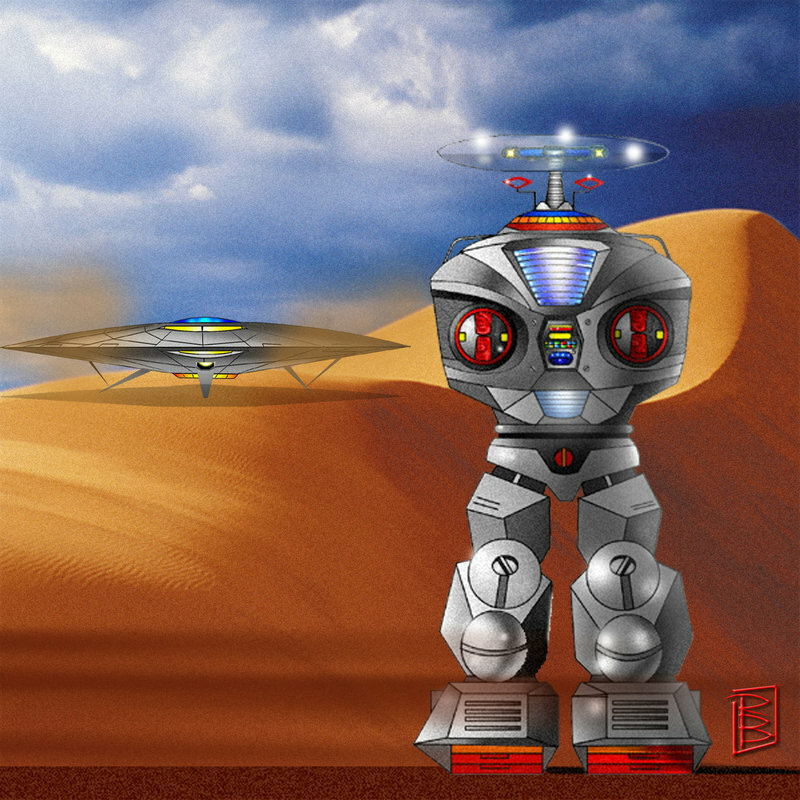 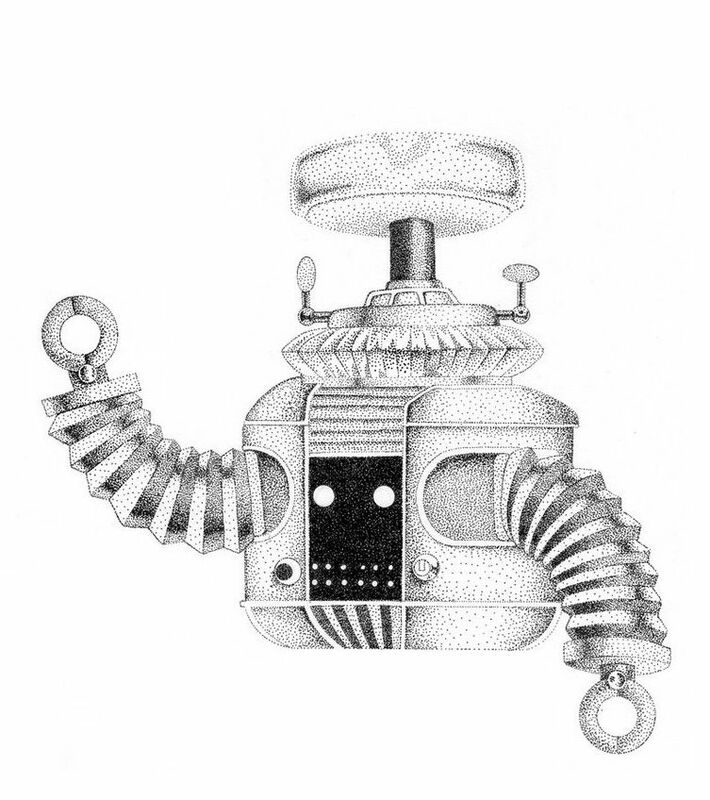 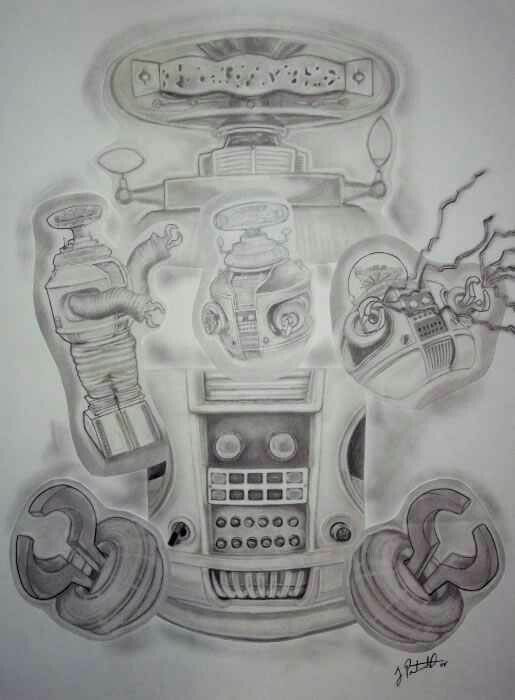 Fans loved this Robot all over the world and has been graced on books, toys, clothes, and even artwork. 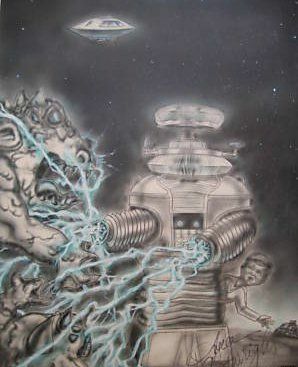 This page will showcase just a few images/art that has been done over the many years within fandom.